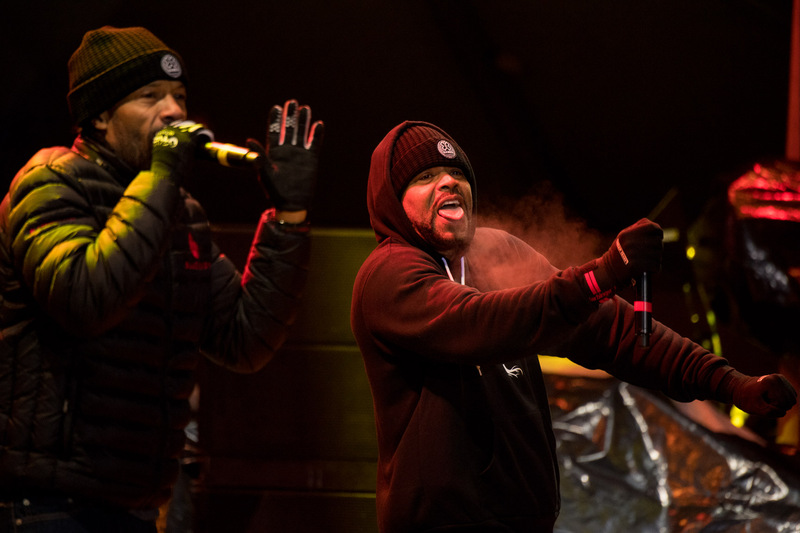 We've just wrapped up another week of live competition, music and fun at X Games Aspen 2018, where our photographers have been on hand documenting it all. Behold our rolling gallery, featuring the best photos and highlight moments from the event. See you next year! Pictured here: Gabe Ferguson does a fly by in the Men's Snowboard SuperPipe Final. 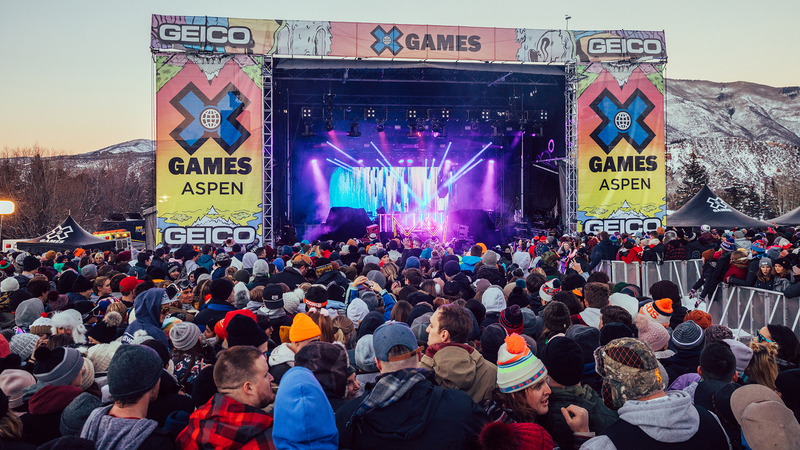 We've just wrapped up another week of live competition, music and fun at X Games Aspen 2018, where our photographers have been on hand documenting it all. Behold our rolling gallery, featuring the best photos and highlight moments from the event. See you next year! Pictured here: Gabe Ferguson does a fly by in the Men's Snowboard SuperPipe Final. Travis Whitlock and Logan Cipala battle it out in the final race of the inaugural Harley-Davidson Snow Hill Climb to close out a week of competition at X Games Aspen 2018. Ayumu Hirano threw down the heaviest SuperPipe run ever done at X Games. 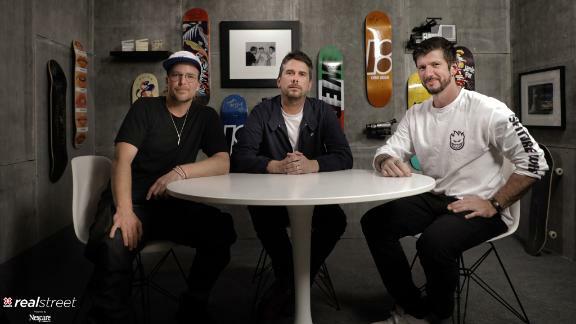 It's worthy of simply listing his tricks here: 19-foot-7-inch straight air to start, into a frontside double cork 1440 to Cab double cork 1440 -- the first time back-to-back 14s have ever been thrown in a contest -- into a frontside double 12 to a backside double 12 to finish. 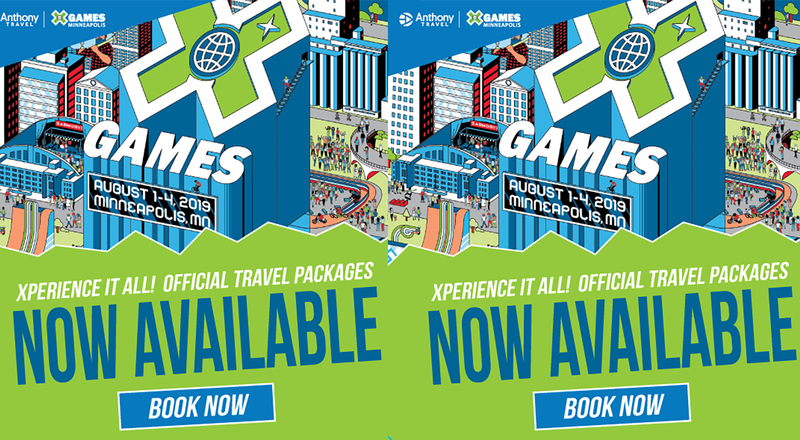 His well-earned score of 99 delivered him X Games gold. Three-time Men's Ski Slopestyle gold medalist Nick Goepper is still the only skier besides Tanner Hall to win XG Slopestyle three times. 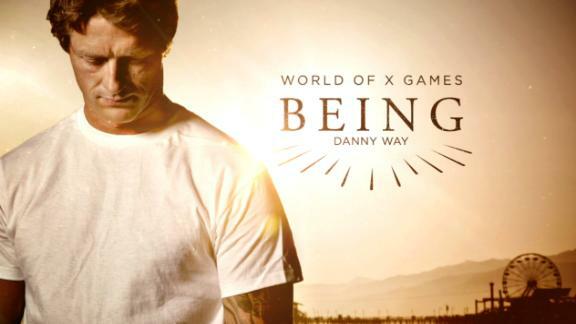 He competed in his ninth X Games in 2018 but finished only seventh despite throwing an awesome triple cork 1440 mute in his run. He'll up his game next month when he represents the United States in the Olympics. In what is universally considered to be the best Men's Snowboard SuperPipe Final to go down in the history of X, Chase Josey's run score of 90 wasn't even enough to get him onto the podium. Three-time Moto X Best Trick gold medalist Jackson Strong showed up to X Games Aspen with a custom snow bike track kit that he designed and built himself, determined to win. He came close, ending the night with a silver medal in the contest debut of Snow Bike Best Trick. 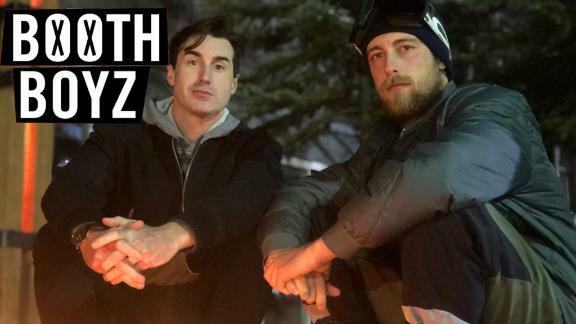 There is no question: X Games Aspen 2018 Ski Slopestyle and Big Air gold medalist Henrik Harlaut is the biggest Wu-Tang Clan fan around. 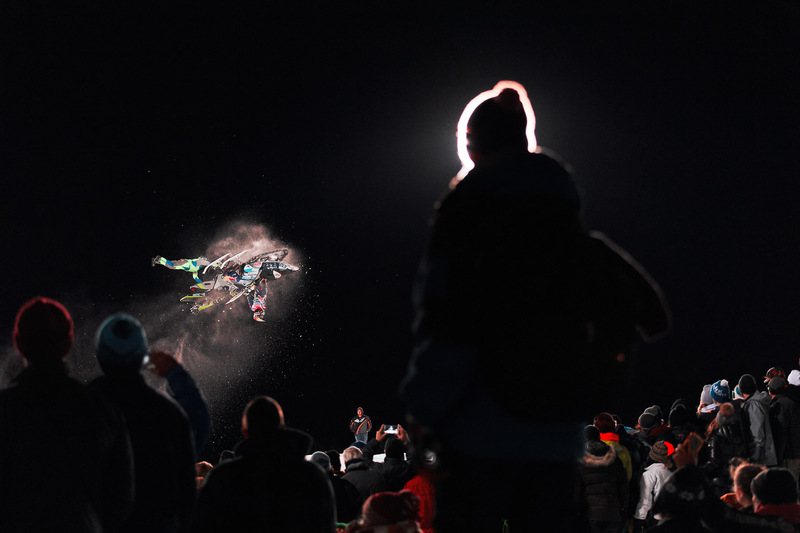 Witness his oft-thrown "W" during his Slopestyle win celebration. In 2017, Tess Ledeux showed up at her first X Games competition at the age of 15 and rode away with a silver medal in Women's Ski Slopestyle. 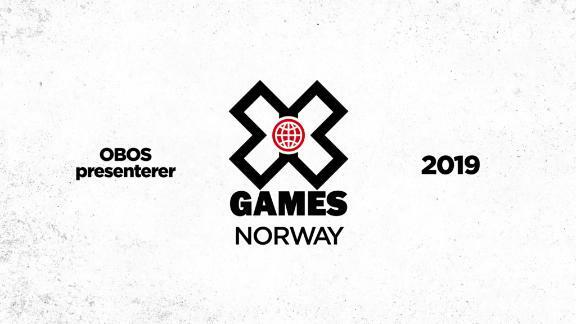 She backed that up with another Slopestyle silver at X Games Oslo. She added another medal to her tally this year with a bronze in Women's Ski Big Air on Sunday at X Games Aspen 2018. After qualifying for the Aspen 2015 Slopestyle Final but missing it due to injury and then breaking his collarbone right before Aspen 2016, Beaulieu-Marchand earned his first X Games medal at Aspen 2017, taking Slopestyle bronze. In a heavy 2018 Ski Slopestyle contest, in which a run score of 90 was good for only sixth place, he came away with a respectable fifth-place finish. Darcy Sharpe, whose sister, Cassie, won a Ski SuperPipe bronze on Thursday night, laid down an incredible first run in the Men's Snowboard Slopestyle Final on Friday, one-upping his sister with a silver-medal win. Anna Gasser made up for missing Friday's Snowboard Slopestyle final by showing up to the Women's Big Air Final on Saturday and throwing a Cab double 10 and front double underflip to solidly take the gold. ISOC Snocross Pro Lite 2013 champion Jake Scott practices for the Snow BikeCross race Saturday afternoon at X Games Aspen 2018. Maggie Voisin, who made the U.S. Olympic freeski slopestyle team in December, is overcome with emotion after winning her first X Games Ski Slopestyle gold on Saturday at X Games Aspen 2018. Red Gerard, the rising star of slopestyle, was likely to podium with his first run in the Men's Snowboard Slopestyle Final, but he scrubbed the landing on his final jump. Gerard wasn't able to put it together in Run 2 or 3. But we'll see him back to rebate that next year. 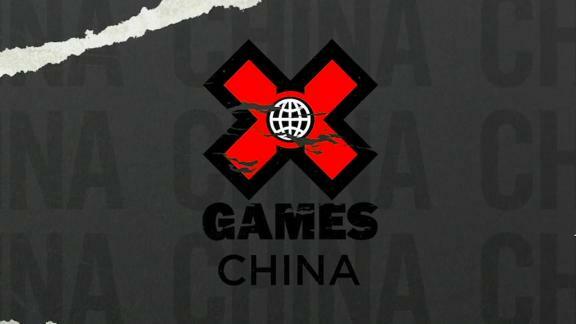 Xuetong Cai became the first Chinese athlete ever to medal at X Games when she earned SuperPipe bronze at Aspen 2016. She topped that in 2017 when she took silver. 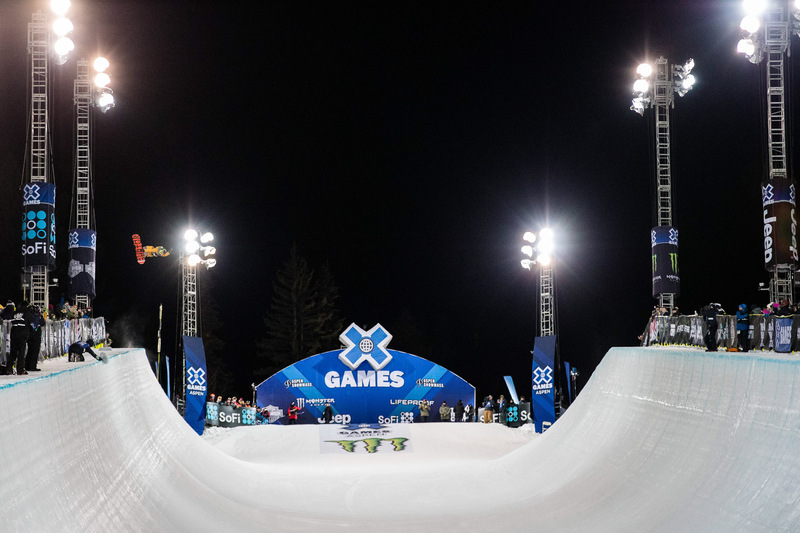 She didn't make the podium Saturday night at X Games Aspen 2018, but she sure looked good on this air-to-fakie. Who be gettin' flam when they come to a jam? Chloe Kim is a favorite to win at every single halfpipe contest she enters. The pressure landing on the Korean-American's Olympic debut in South Korea next month is huge, and one could forgive her for not being able to focus on competition amid the media circus surrounding her. But on her final run of the night, she stepped up to the plate, fired off back-to-back 1080s and rode away with an X Games gold. Eventual gold-medal winner Cody Matechuk (No. 111) and Nathan Bles (No. 218) go head-to-head in the Snow BikeCross Final on Saturday at X Games Aspen 2018. 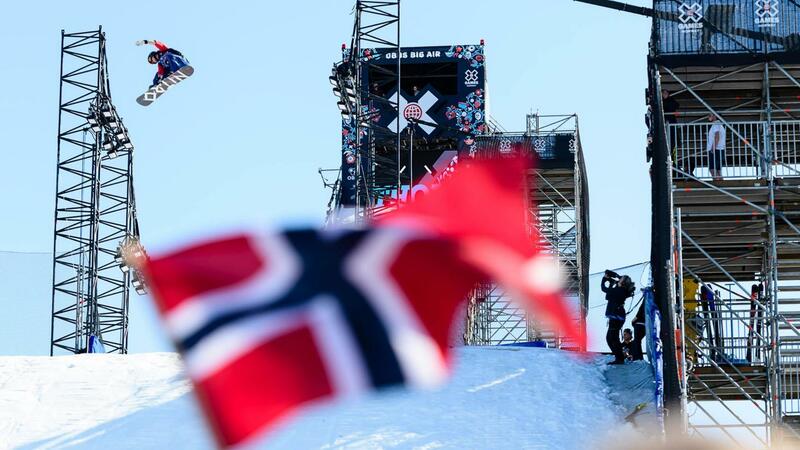 Seventeen-year-old Norwegian athlete Birk Ruud gets some practice time in on the Big Air jump ahead of the Men's Ski Big Air Final on Saturday night. Four-time Monster Energy Supercross champion and five-time Lucas Oil Pro Motocross champ Ryan Villopoto (No. 2) made Snow BikeCross debut Saturday at X Games Aspen. Villopoto never had ridden a snow bike until last week. By the end of Friday's practice session he claimed to only have about three hours total on the bike. 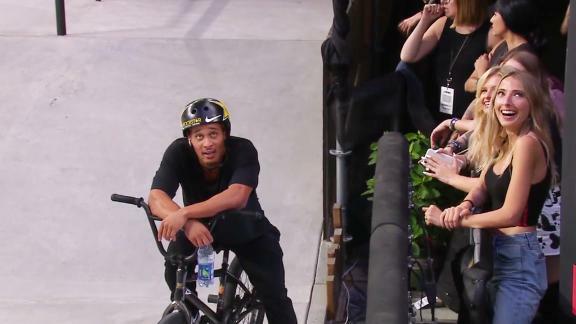 He didn't make the finals, but he had fun, and that's the important part. Snow BikeCross silver medalist Brock Hoyer congratulates gold medalist Cody Matechuk on his victory. Sweden's Oscar Wester competes in Friday's Men's Ski Slopestyle Qualifier. 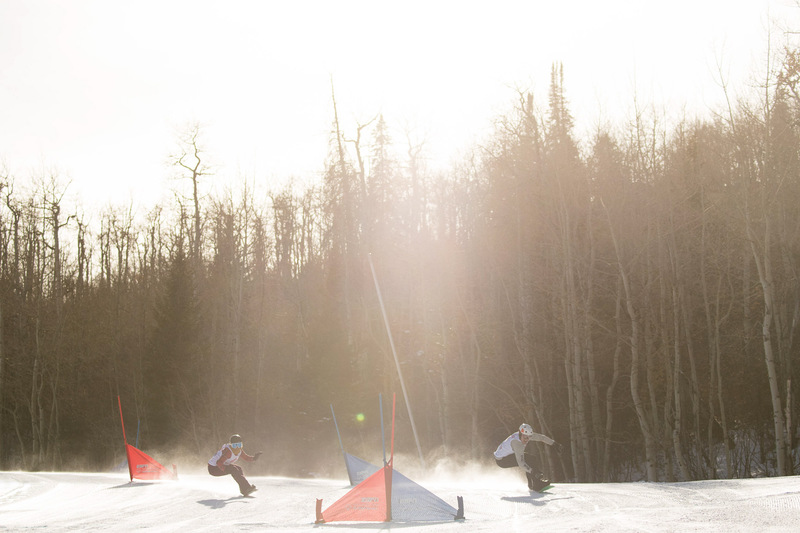 A fresh dusting of snow blanketed the slopestyle course Friday morning, affecting the speed of the riders through the course, causing a number of them to have trouble making it over the second jump. A few riders dropped out just before the event started, allowing New Zealand's Christy Prior, an alternate, to jump into a competition spot. She finished just off the podium, in fourth place. X Games Aspen 2018 Snowmobile Speed & Style silver medalist, Levi LaVallee, puts a little polish on his tricks in Freestyle practice Friday afternoon. 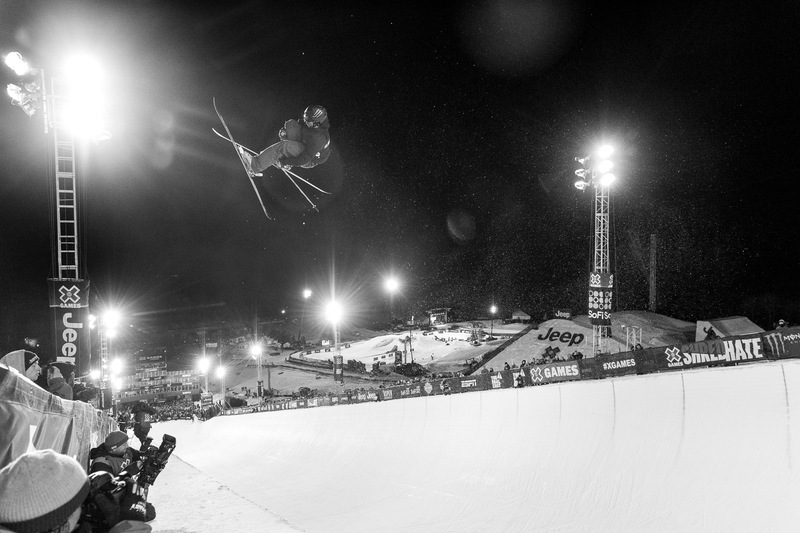 With 14 medals to her credit, Jamie Anderson is the most decorated slopestyle rider in X Games history. 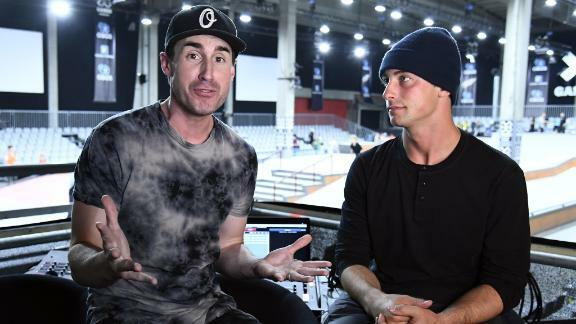 Coming into X Games Aspen 2018, however, the 2014 Olympic Slopestyle gold medalist hadn't won an X Games gold since 2013. All that changed Friday at Buttermilk when the champ reclaimed her crown. 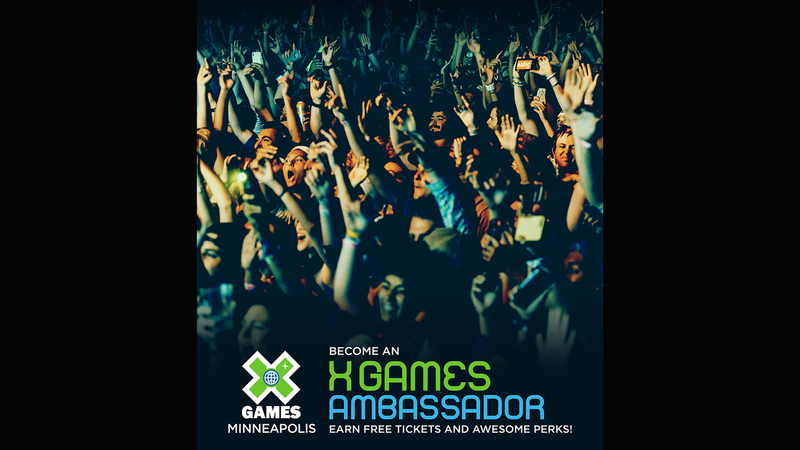 Brett Turcotte promised his kids that he would take them to Disneyland if he won a gold medal at the X Games. He checked that box when he won Snowmobile Speed & Style on Thursday night. So what will they get now that he has won another gold, in Snowmobile Freestyle Friday night? A trip to Disney World? Gus Kenworthy is one of the only double threats in competition skiing; he usually enters both the SuperPipe and Slopestyle events at X Games Aspen. This year he's focusing on just Slopestyle and, in a heavy field of contenders, he qualified for Sunday's Men's Ski Slopestyle Final in the top position. 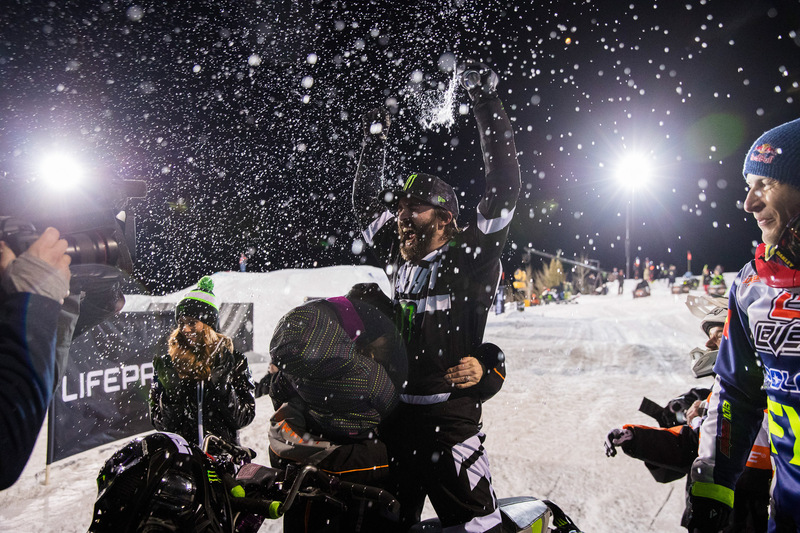 Four-time X Games snowmobile gold-medalist Daniel Bodin put in work in the Snowmobile Freestyle Final on Friday night at X Games Aspen. Unfortunately, he crashed on his first run, sustained a rib injury and had to pull out of the competition. 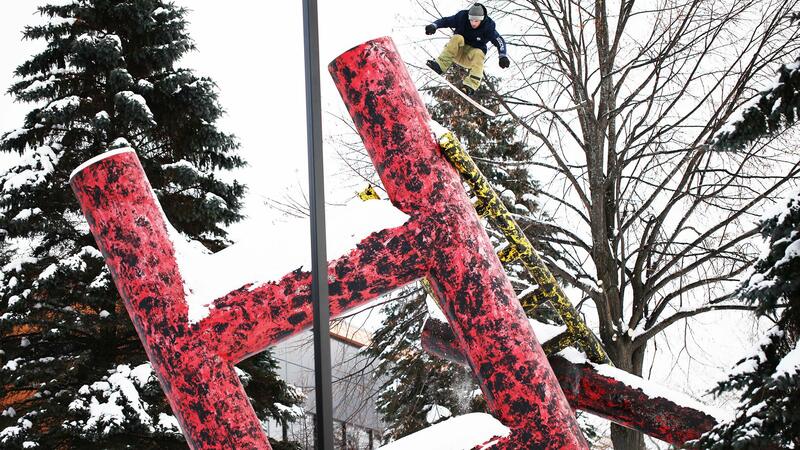 The Ski and Snowboard Slopestyle Qualifiers were heated events this year at X. Because the three medalists from 2017 have been prequalified, and the Final is only running with eight athletes, there was only room for five athletes to advance out of the Qualifiers for the remaining slots. But each Qualifier event had a heavy field of 16 athletes all vying for those spots. Noah Wallace, pictured here, didn't make the cut in the Ski Qualifier. But neither did a lot of other folks. 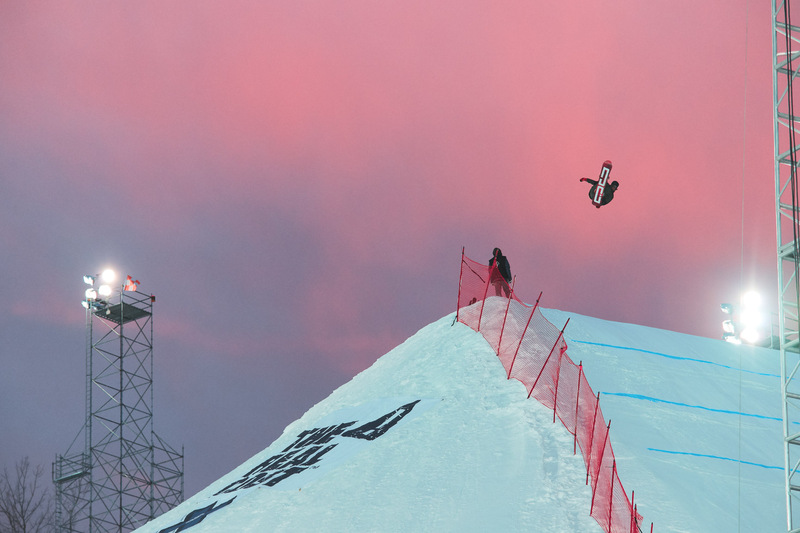 After stomping a quad 18, it seemed like the Snowboard Big Air gold would finally be Marcus Kleveland's for the taking. 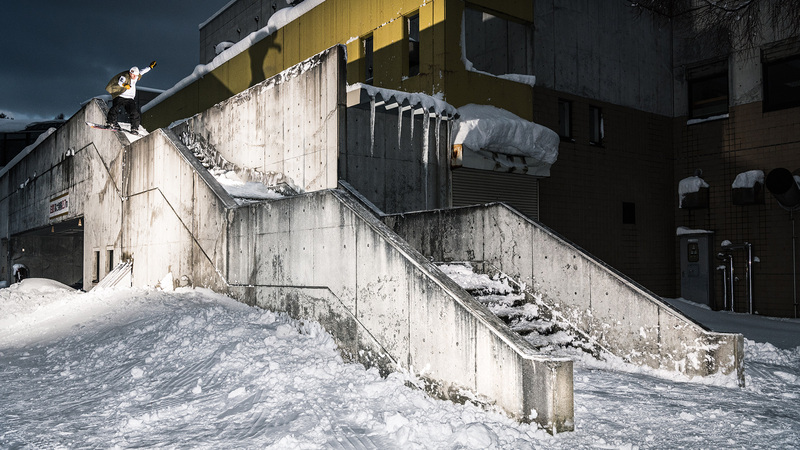 But Big Air is a two-trick contest, and he dragged a hand on his switch backside triple cork 14. 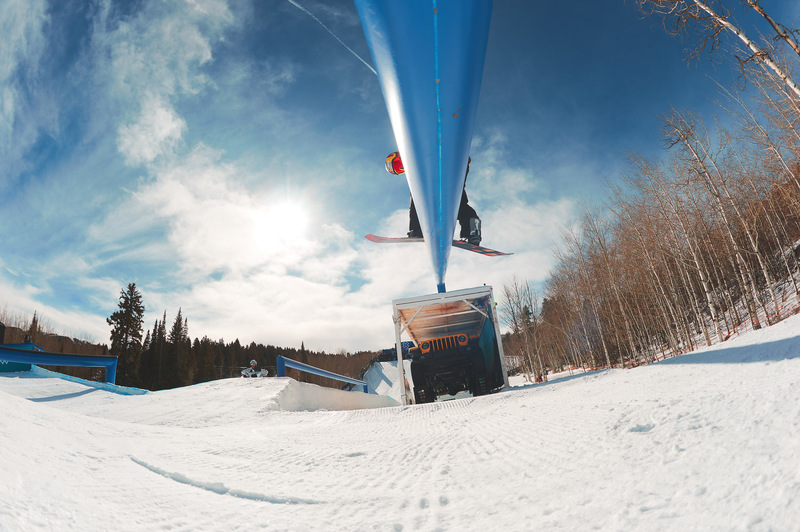 2017 Big Air gold-medalist Max Parrot stepped up with a flawless frontside triple 14 and Cab triple 18 and, for the second year in a row, took the gold right out of Kleveland's hand. X Games Oslo 2016 Snowboard SuperPipe bronze medalist, Chase Josey, just made the 2018 U.S. Olympic Snowboard team. He'll join Ben Ferguson, Jake Pates and Shaun White in Pyeongchang next month, but before that he'll be gunning for X Games SuperPipe gold when the Final goes down at 8:30 p.m. ET on Sunday night. 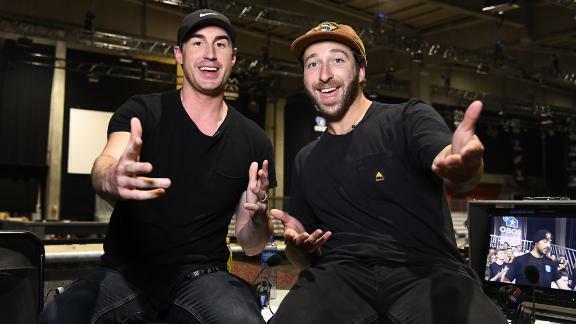 Cory Davis and Levi LaVallee go head to head in the second round of Snowmobile Speed & Style on Thursday night at X Games Aspen. Davis smoked LaVallee in the race, but LaVallee earned more trick style points to win the round and advance to the final. Four-time X Games Big Air medalist Yuki Kadono slides his way into the finals Thursday at X Games Aspen. Kadono started competing in X Games Slopestyle events in 2013 but has yet to make a podium. This could be his year. David Wise wowed the crowd Thursday night in Aspen with a gold-medal-winning run that included four double corks spun in all four directions, a feat that has never been accomplished in any superpipe competition. 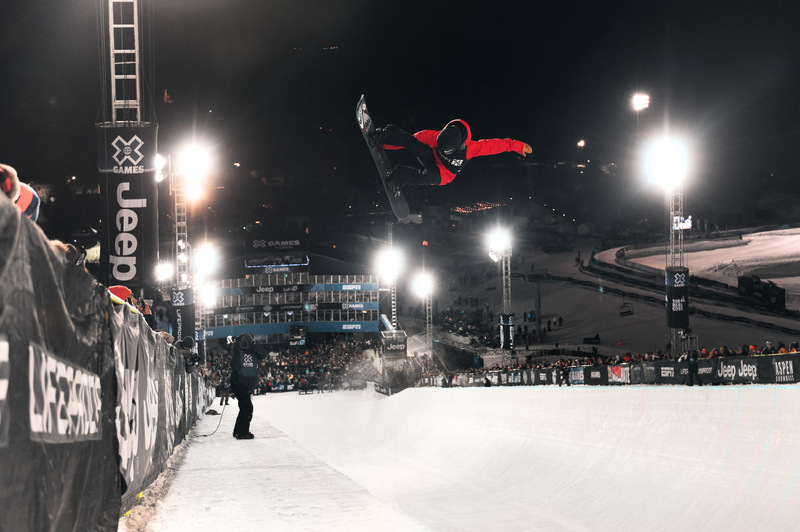 X Games Norway 2017 Men's Snowboard Slopestyle silver medalist, Ståle Sandbech, was looking good all the way through his first run in Thursday's Slopestyle qualifier until the landing of the final kicker ended in a fall. Sandbech took himself out of competition and unfortunately won't be joining the field when the final goes down on Saturday at 3 p.m. ET. Hometown hero Gretchen Bleiler and one half of the eventual Special Olympic Unified Snowboard gold medalist team, Chris Klug, battle it out in a head-to-head race to the finish Thursday at X Games Aspen. Seventeen-year-old snowboarding wunderkind Red Gerard has long been hailed as Slopestyle's rising star. 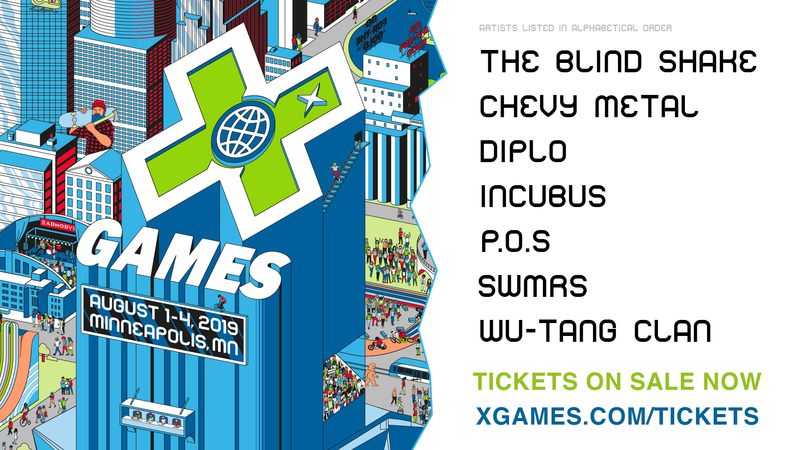 In a heavy field of 16 riders, including six previous X Games Slopestyle medalists, where only five advanced to Saturday's final, Gerard stepped up to the plate and qualified first. 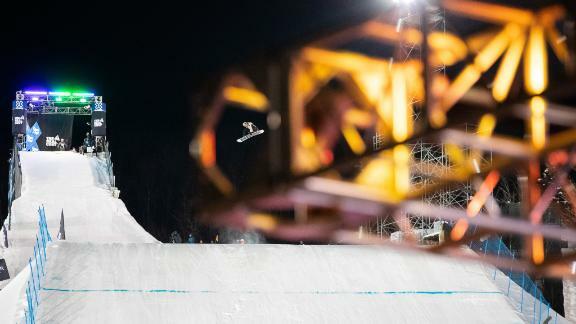 Hailing from the dry slopes of Belgium, switch-trick master and X Games rookie Sebbe De Buck, warms up on the Big Air jump Thursday night. De Buck competed in Snowboard Slopestyle earlier in the day but failed to advance to the finals. 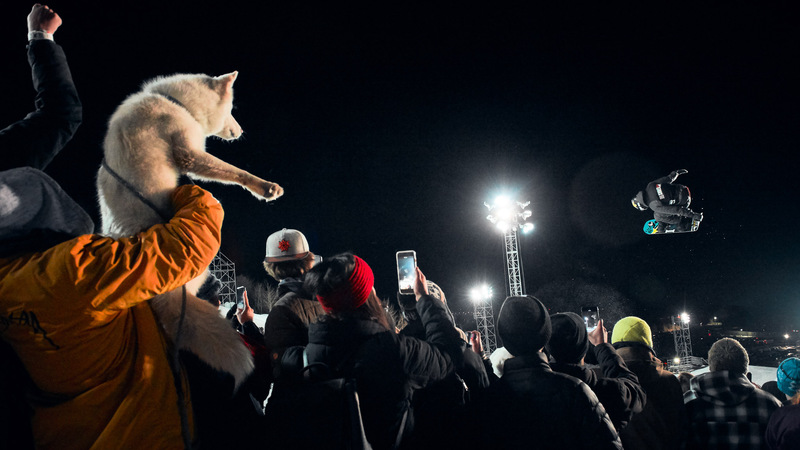 He is an alternate for Big Air, which goes down on Friday night at X Games Aspen. This gas-station wolf-T-shirt enthusiast is competing in three snowmobile disciplines this year: Snowmobile Freestyle, Speed & Style and Snow Bike Best Trick. Brett Turcotte, the X Games Aspen 2017 Snowmobile Best Trick silver medalist, earned his first Speed & Style gold Thursday night, beating out Levi LaVallee. Four-time X Games Ski Big Air gold medalist Henrik Harlaut breaks in the slopestyle course during practice on Wednesday afternoon. 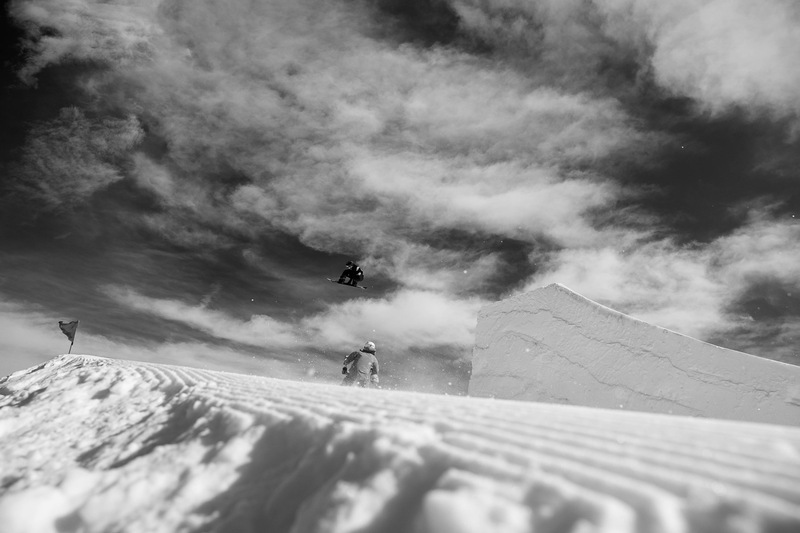 A crowd favorite, and always a podium contender, Harlaut hasn't made it there in XG Slopestyle since 2013. Brody Wilson, who will be competing in Snow Bike Best Trick on Sunday at X Games Aspen, throws a few practice tricks on the freestyle course. Wilson is an alternate for Snowmobile Freestyle, which goes down Friday at 7:30 p.m. ET. Fabian Boesch has two X Games Ski Big Air medals to his credit. He had to sit out competition in 2017 because of a bruised heel, but he is back here in Aspen looking for his first X Games Slopestyle podium finish. Daniel Bodin puts in a little practice time for the Snowmobile Speed & Style Final on Wednesday night.